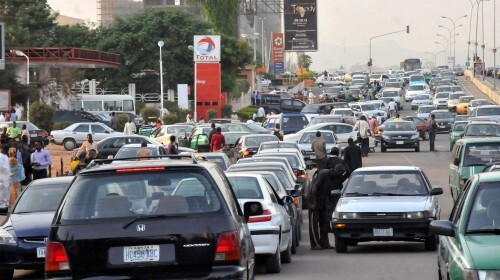 The National Union of Petroleum and Natural Gas Workers on Monday said petrol would soon be available in filling stations across the country. The chairman of the South-West chapter of the union, Tokunbo Korodo, told the News Agency of Nigeria in Lagos that there had been improvement on loading of petroleum at the depots in Lagos. He observed that Nigerians would appreciate the present regime if it could reduce the price of petroleum. The NUPENG chairman said the government meant well for all and sundry, in spite of the few greedy that worked to frustrate genuine intentions. The Minister of State for Petroleum, Ibe Kachikwu, had earlier said a price modulation in petrol would begin by January 2016. Mr. Kachikwu disclosed this during his inspection of the Port Harcourt Refinery Company on Christmas day.